$60.00 | 15 mL / 0.5 fl. oz. 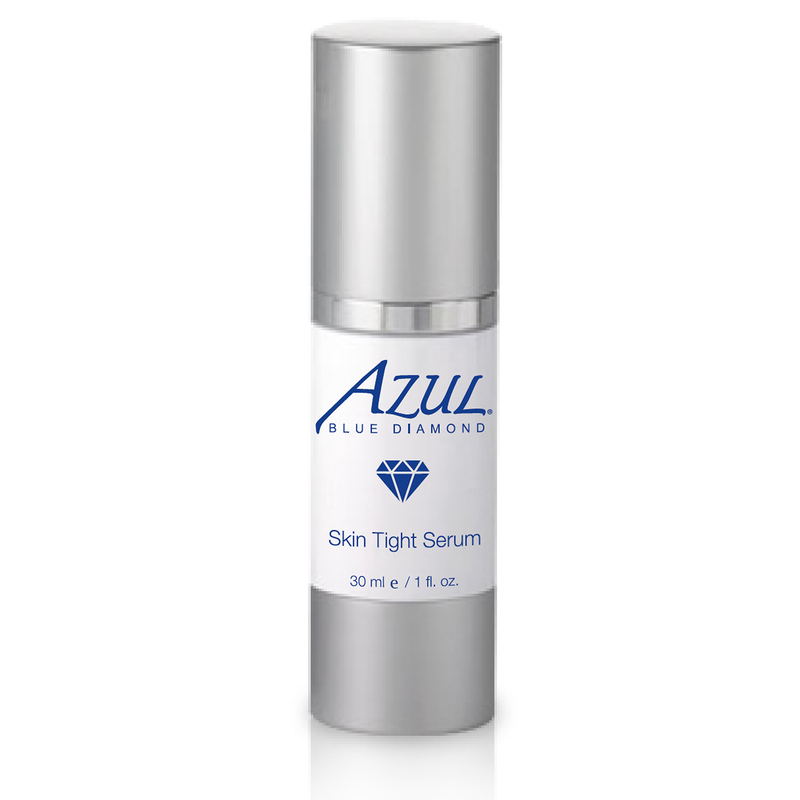 Palmitoyl Tripeptide-5 – Produces collagen, firms skin and has moisturizing properties. 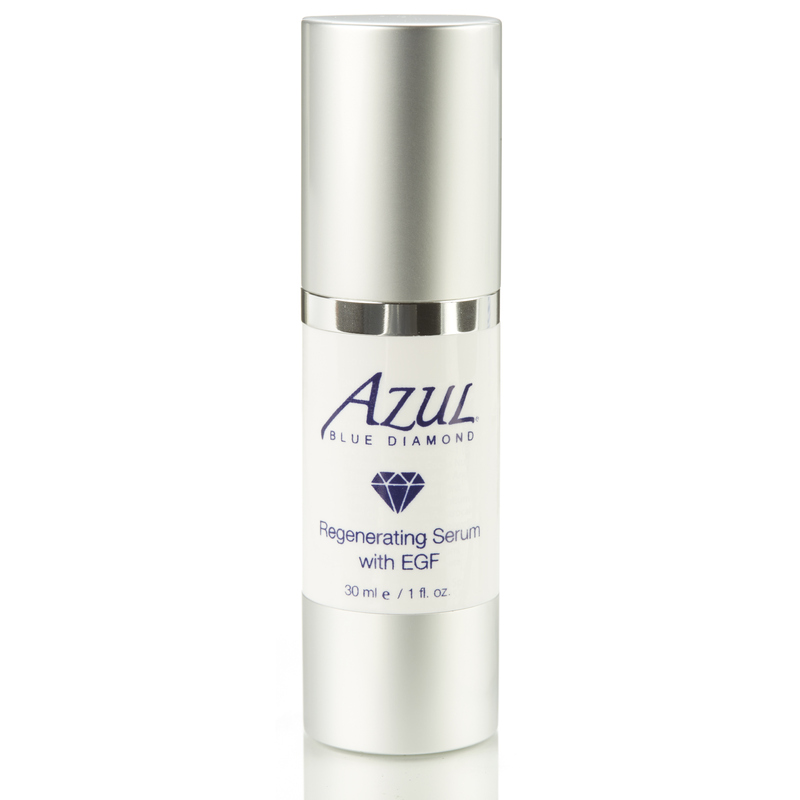 Palmitoyl Oligopeptide – Three amino acid protein, stimulates collagen production and proliferation of fibroblasts. Palmitoyl-Tetrapeptide-7 – Peptide that reduces inflammation by suppressing production of interleukins, restores healing and tissue regeneration. Soy Peptides and Hydrolyzed Rice Bran Extract – Has been shown in clinical studies to reduce significantly the appearance of dark circles & puffiness around the eyes. One study showed 35% reduction after 8 weeks treatment. 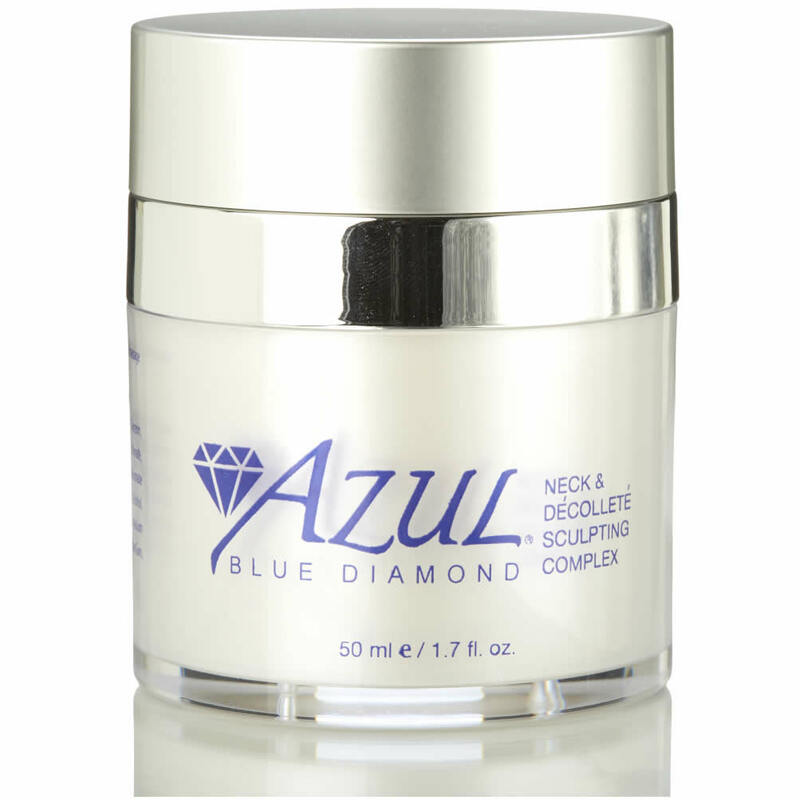 Can improve skin smoothness & texture, and has been postulated to improve microcirculation of the blood in the skin. Avocado Oil – Rich oil that penetrates skin, antioxidant properties. Aloe – Heals, moisturizes and sooths. Coconut Oil – Moisturizes, strengthens connective tissues, provides anti-microbial properties, nourishes, and heals. Grapeseed Oil – Protects the skin from free radicals and premature aging, increases intracellular vitamin C levels, inhibits destruction of collagen, anti-inflammatory agent, boosts collagen production. Jojoba – Moisturizes, reconditions, balances oil production, antioxidant activity and antibacterial agent. Tocopherol (Vitamin E) – Sooths inflammation, boosts collagen production. Who should use is Ultra Peptide Eye Cream? 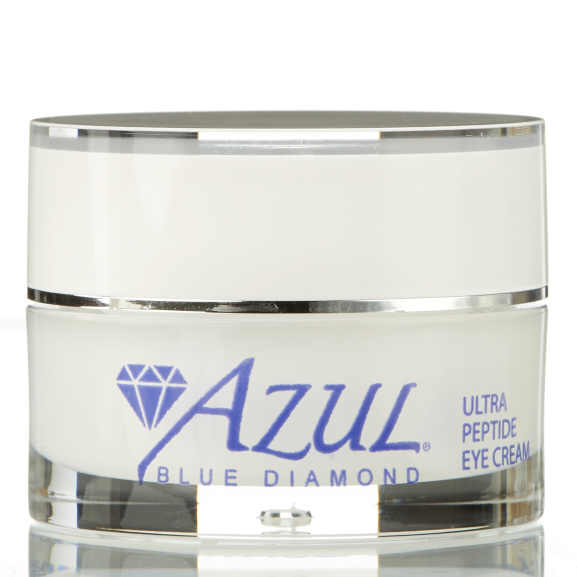 Ultra Peptide Eye Cream is suitable for all skin types. 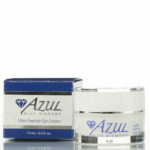 It is a cornerstone for any anti-aging program and helps rejuvenate under eye areas including dark circles. How should I apply Ultra Peptide Eye Cream? After cleansing, apply to under eye area. May be used once or twice daily. I have never found any eye cream that even comes close to this product. I love it! My skin looks so moisturized. This product has improved the lines around my eyes, and the fine lines. Very, very moisturizing! All the products have helped me and my skin. I have lost count on how many eye creams I have purchased in the past 10 years. Everyone claims how their product eliminates fine lines and dark circles, but Azul’s Ultra Peptide Eye Cream is the only one I have ever used that actually does what it claims. I am so thankful to have finally found a product that works.